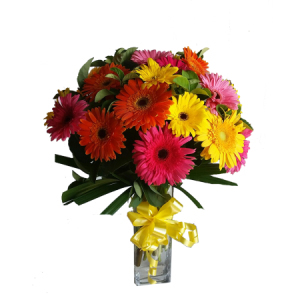 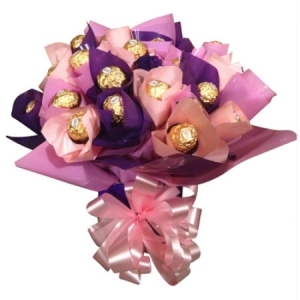 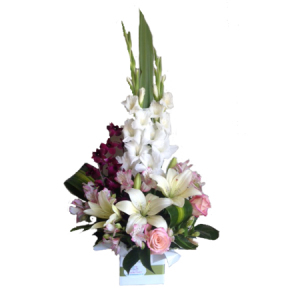 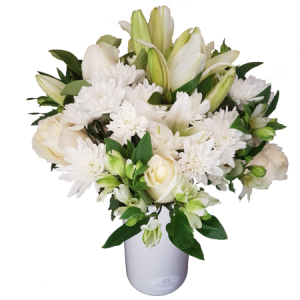 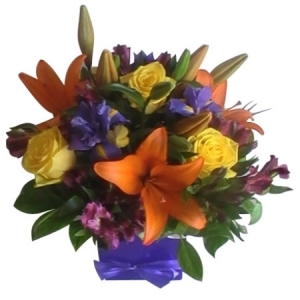 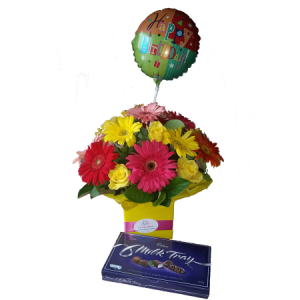 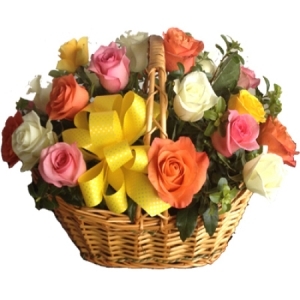 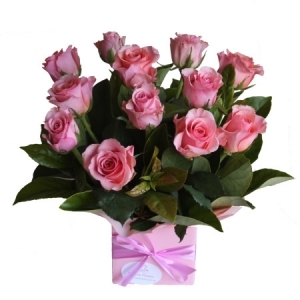 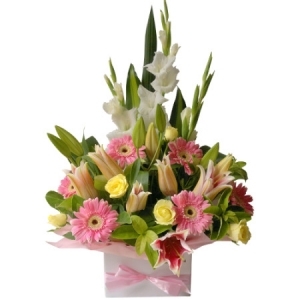 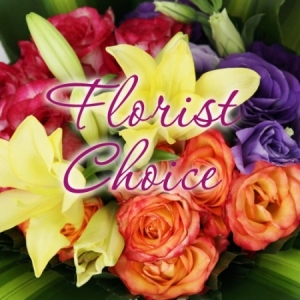 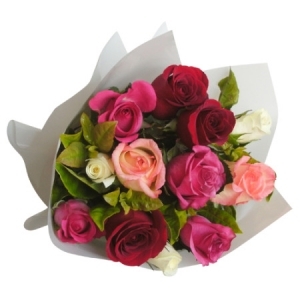 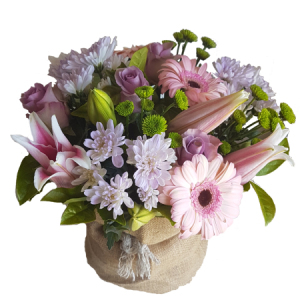 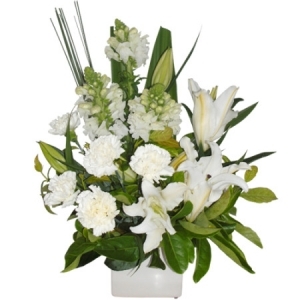 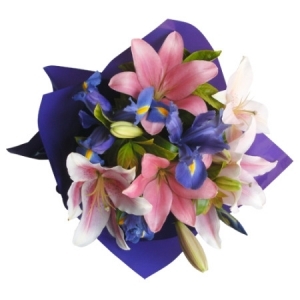 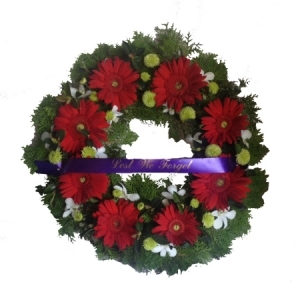 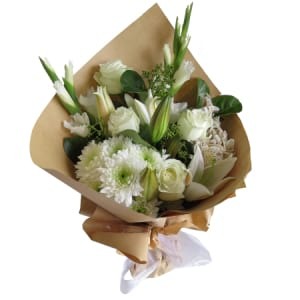 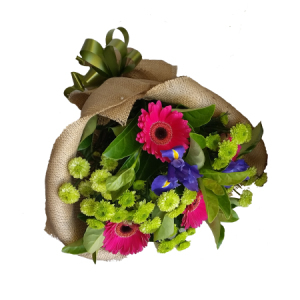 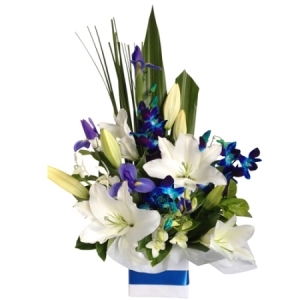 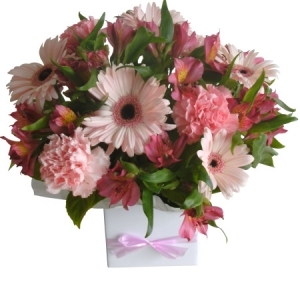 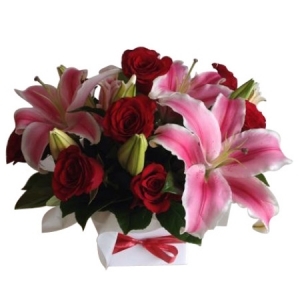 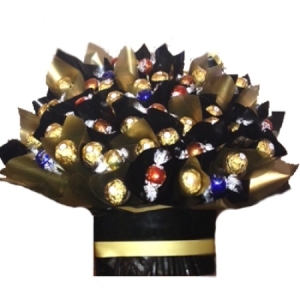 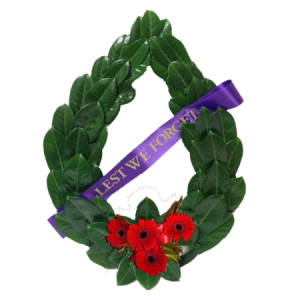 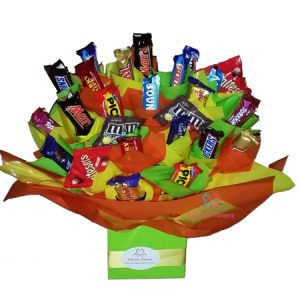 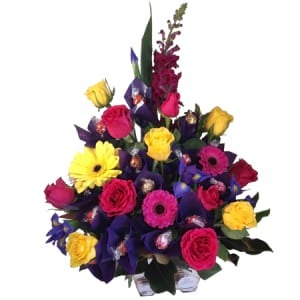 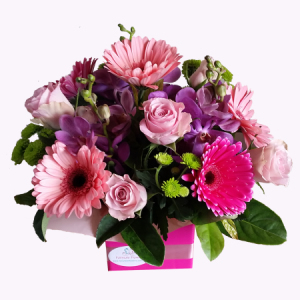 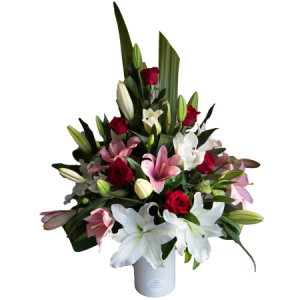 Fairytale Flowers is a local family owned florist based in Casula. 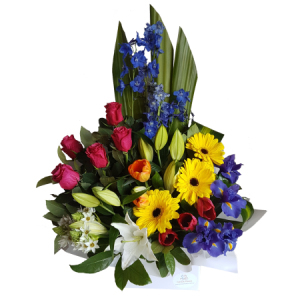 We pride ourselves on quality ,value & reliability. 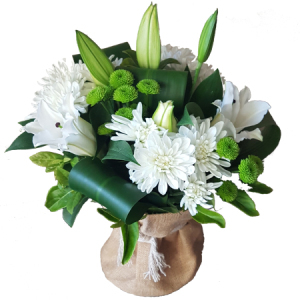 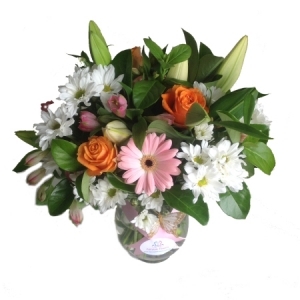 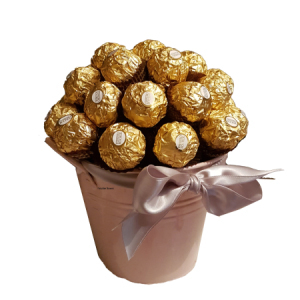 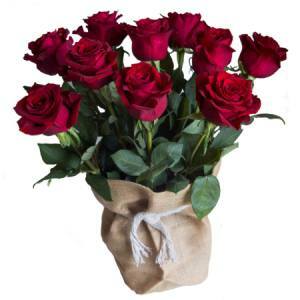 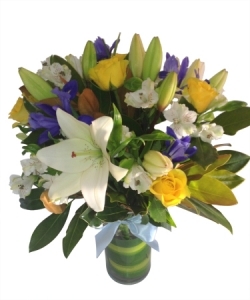 Stephanie has over 25 years experience as a florist and is more than happy to help if you require any advice and Andrew delivers all your orders ensuring they arrive on time & in perfect condition. 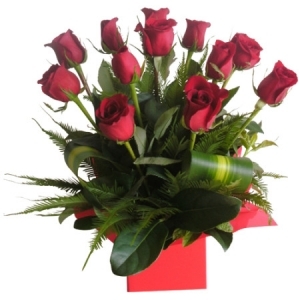 We do NOT use couriers. 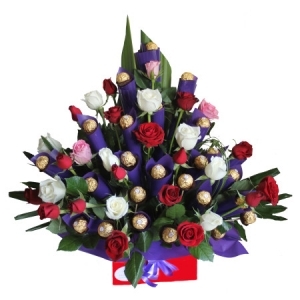 Abbotsbury, Airds, Alfords Point, Anzac Village, Ambarvale, Ashcroft, Austral, Badgerys Creek, Bangor, Bankstown, Barden Ridge, Bardia, Bass Hill, Beverly Hills, Bexley, Birrong, Blair Athol, Blairmount, Bonnyrigg, Bonnyrigg Heights, Bow Bowing, Bradbury, Bringelly, Busby, Cabramatta, Cabramatta West, Campbelltown, Canley Heights, Canley Vale, Carnes Hill, Carramar, Cartwright, Casula, Catherine Field, Cecil Hills, Cecil Park, Chester Hill, Chipping Norton, Chullora, Claymore, Condell Park, Currans Hill, Denham Court, Eaglevale, East Hills, Edmondson Park, Englorie Park, Eschol Park, Fairfield West, Fairfield, Fairvale, Georges hall, Glenfield, Glen Alpine, Glenquarie, Gledswood Hills, Granville, Greenacre, Greenfield Park, Green Valley, Gregory Hills, Greystanes, Guildford, Old Guildford, Hammondville, Harrington Grove, Harrington Park, Heckenberg, Hinchinbrook, Holsworthy, Horningsea Park, Horsley Park, Hoxton Park, Illawong, Ingleburn, Kearns, Kemps Creek, Kentlyn, Kingsgrove, Lakemba, Lansdowne, Lansvale, Leightonfield, Leppington, Leppington Lawn Cemetery, Leumeah, Liverpool, Long Point, Lugarno, Lurnea, Macquarie Links, Macquarie Fields, Menai, Merrylands, Middleton Grange, Miller, Milperra, Minto, Moorebank, Mt Annan, Mt Pritchard, Mt Lewis, Mt Vernon, Mortdale, Narellanvale, Oran Park, Padstow, Panania, Peakhurst, Pemulwuy, Penshurst, Picnic Point, Pleasure Point, Prairiewood, Prestons, Punchbowl, Raby, Regents Park, Revesby, Riverwood, Rookwood, Rosemeadow, Rossmore, Ruse, Sadleir, Sandy Point, Sefton, Smithfield, Smeaton Grange, St Andrews, St Johns Park, St Helens Park, Varroville, Villawood, Voyager Point, Wakeley, Warwick Farm, Wattle Grove, West Hoxton, Wetherill Park, Woodbine, Woodpark, Yagoona, Yennora.